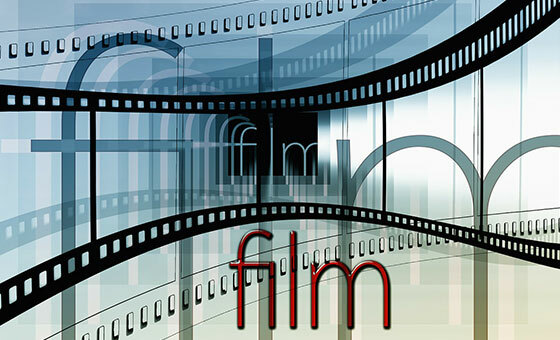 Language Power International has access to translators who specialize in the texting of films and television programs. We can translate within most language combinations. You will receive the finalized product, swiftly and efficiently, in whichever format you desire. Several renowned, international television networks and film producers are among our loyal customers. Private individuals are also welcome to take advantage of this service. Language Power International has a separate department for voice-over and dubbing. Our comprehensive database of professional narrators will cover all your needs pertaining to language, accents and grammatical gender. Language Power International has access to translators who specialize in the texting of films and television programs. Language Power International has a separate department for voice-over and dubbing.